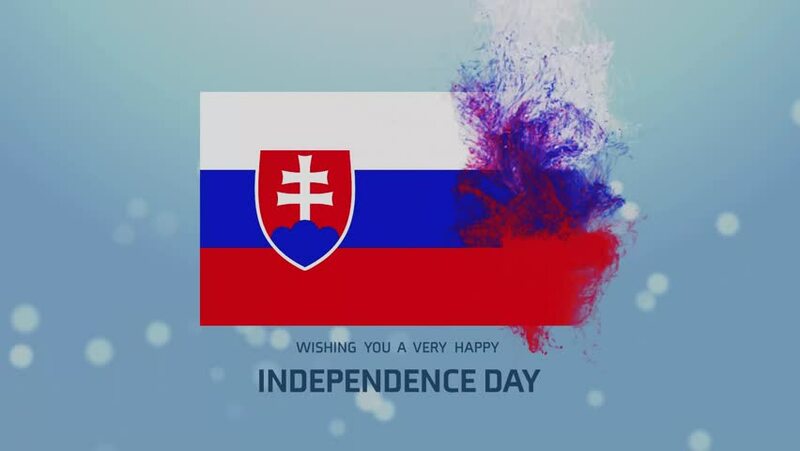 4k00:12Slovakia country flag icon animation. Cartoon country flag animation. 4k00:20Slovakia. National Day. 1 January. Flowers forming heart shape. 3D rendering. 4k00:154K Serbia flag is waving in green screen.